The chart below is only a guideline as every requirement is different. Please give us a call to discuss your individual needs so that we can ensure that you make the best and most cost effective decision. 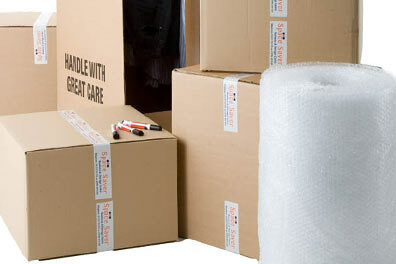 We can arrange contents cover for your goods in store at no extra cost. 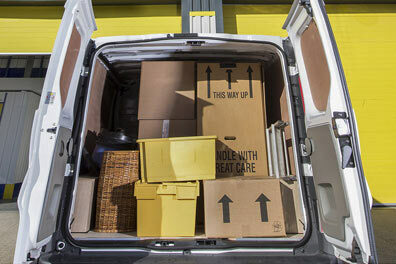 All customers are covered for loss or damage to their belongings in our trust to a value of £40 per sq. ft. of rented space up to a maximum of £5,000 per unit. Should you wish to increase the cover on your goods you may do so. This will incur a small charge being applied to each additional £1,000 of cover. The chart shown above is only a guideline as every requirement is different. Please give us a call on 01227 751175 or 01795 591159 to discuss your individual requirements. We will ensure that you receive the best, most cost-effective solution to your needs. 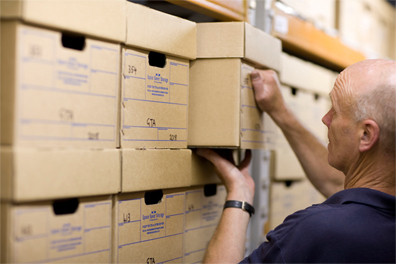 You name it, we can store it! Obviously we do not allow perishable, inflammable or illegal goods to be stored in our units. We do have special arrangements for gas canisters to be stored in an appropriate shared location at no extra cost.